Christmas is officially a week away and seeing that I always end up buying everything in a rush the day before, I decided to give myself a little head start this year by starting a holiday gift guide. I have been trying to beat the Christmas rush this year by mostly shopping online. Thank goodness for online shopping - I get to stay in my pajamas while eating Christmas cookies, watching Christmas movies on repeat and receiving neatly packed gifts at my front door, it's a win win in my eyes. Above I included some of my favourite must have products this season. Probably my most loved purchase this year and worth every penny and they are finally back in stock, just in time for Christmas. Because every girl needs a light read while sunbathing on the beach or sitting in front of the fireplace this holiday. This magazine is just amazing and filled with inspiration. Any minimalist's dream. 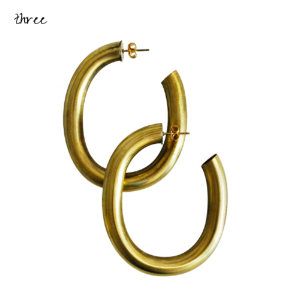 I'm always on the lookout for statement earrings and these golden hoops takes the cake. So lightweight and spruces up any outfit. A true celebration of the magnificent fig tree on a summer's day in Greece. With warm woody undertones it is the most stylish addition to any home. A perfume to truly make you feel luxurious. 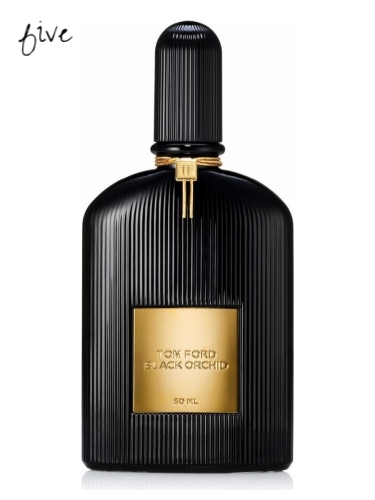 With top notes of French jasmine and black truffle and base notes of patchouli and sandalwood. It's a beautiful woodsy fragrance and a new favourite. W h a t 's o n y o u r l i s t t h i s y e a r ?